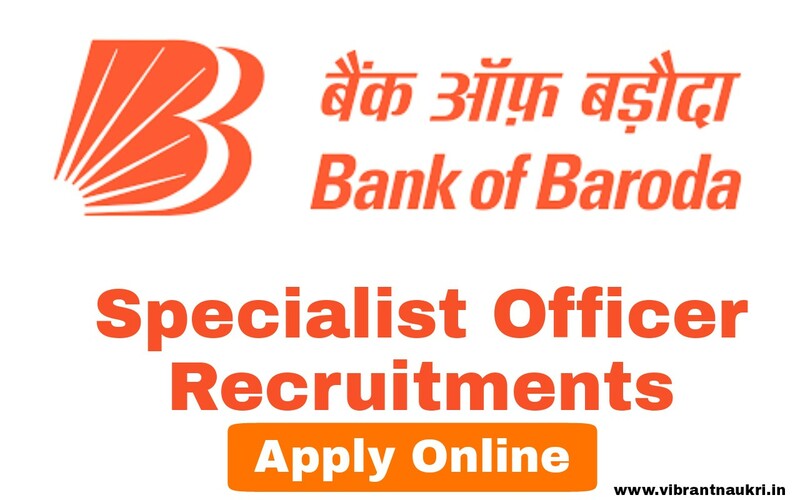 Bank of Baroda Recruitments 2018 | Specialist Officer Vacancy | Apply Online : Bank of Baroda has published recruitment notifications for the post of Specialist Officer Vacancy In Bank Of Baroda consists of total 361 Jobs in All Over India. More information please read below mentioned official notification carefully. Name of the Organization : Bank of Baroda (BOB). Name of Designation: Specialist Officer (SO). Minimum Age Limit – 25 Years. Maximum Age Requirement – 40 Years. Advertisement Release Date: 20th April 2018. Start Date to Apply Online: 25th April 2018. Closing Date of Online Application Form:17th May 2018. I hope that the knowledge shared in this article with the best of my knowledge helped you to the maximum extent. 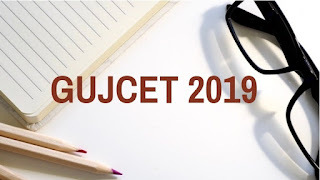 In addition to this, you can check Vibrant Naukri for more Latest Government Job Updates.